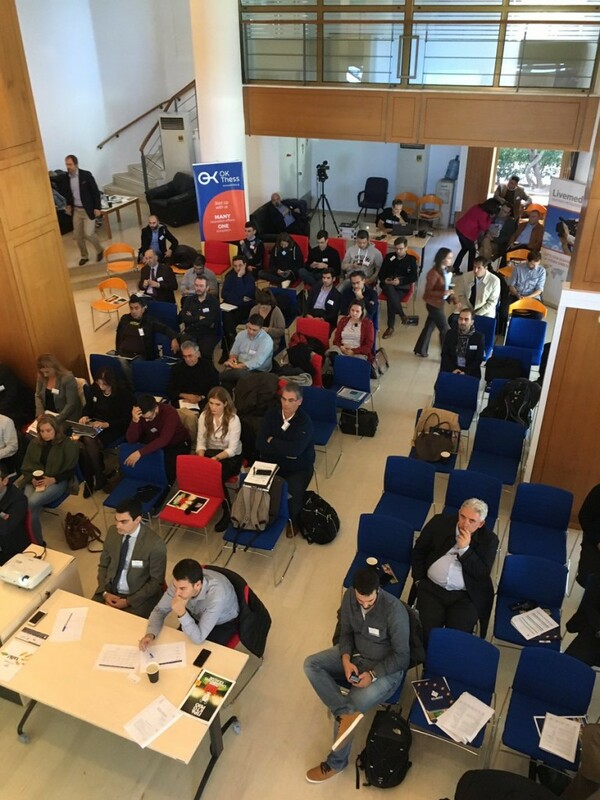 With great success the Business Angels Forum III took place in Thessaloniki at OK!Thess, Thessaloniki’s new pre-incubator, on Tuesday, November 1, 2016. The event was organized by Atlantis Consulting SA and Innovation Farm and was supported by HeBAN and other stakeholders of the regional ecosystem. The closed event addressed startups, investors and supporters. Fourteen startups and innovative enterprises presented their business plans in a pitching session in front of investors and the board that consisted of representatives from various investment organizations and funds of the region. The event started with welcome notes by Mr. Angelos Manglis, CEO of Atlantis Consulting SA, Mr. Argyris Spyridis, Co-Founder of Innovation Farm and Mr. Simon Bensasson, Coordinator of OK!Thess. 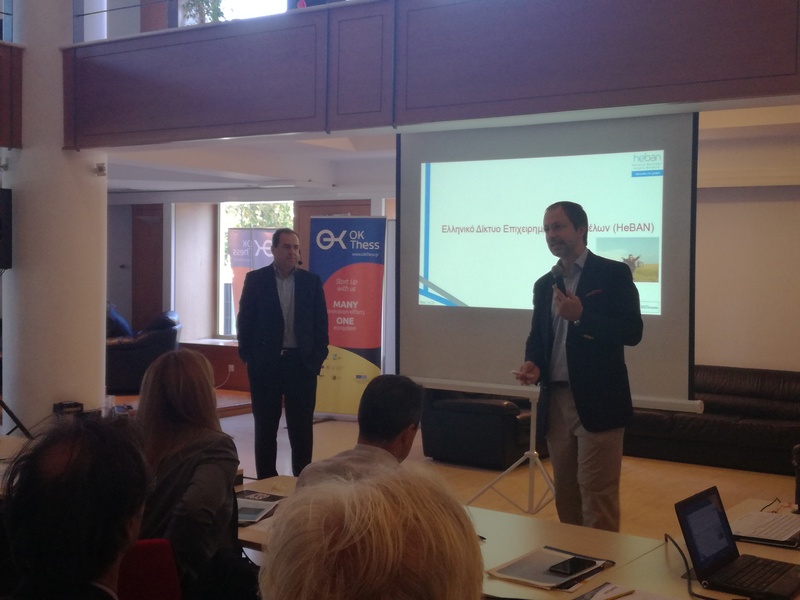 Before the pitching sessions Prof. Panayiotis Ketikidis and Mr. Andreas Baresel-Bofinger, both Co-Founders of HeBAN, presented to the audience a presentation entitled: “Best Practices in Angel Investing”. 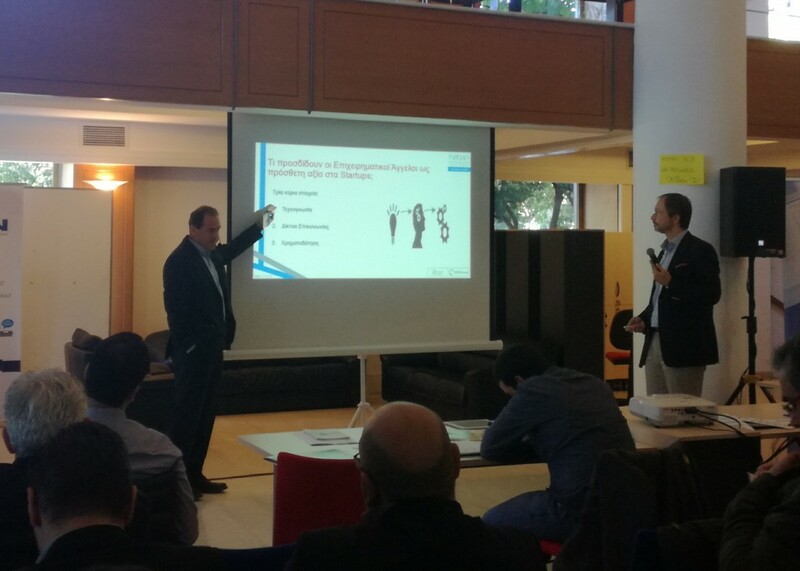 They started their presentation giving some information about the role of HeBAN in the Greek startup ecosystem and presenting some of the past and forthcoming activities. Following, they pointed out the crucial role of Business Angels in the society, supported this view by providing some numbers derived from latest EBAN’s surveys. In addition, they presented the investment procedure that every Angel Investor follows from the time he decides to invest till the end (exit) and finally, they suggested some practices that lead to success. The event was also followed online by a large number of investors and Business Angels. At the end, investors had the opportunity to discuss with the teams and there was time for networking.